Reginald Brabazon, 12th Earl of Meath holds the honour of being the first Bray man to record his voice on 12 inch phonograph discs (three recordings). 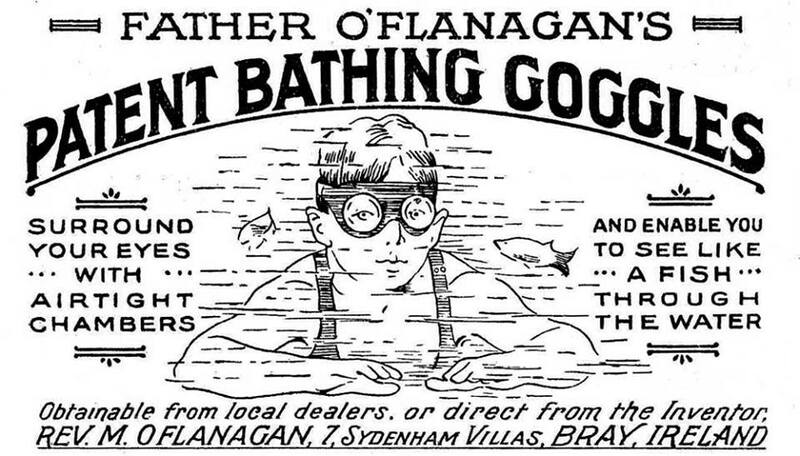 If you visited Bray in 1927, you may have been tempted to buy a pair of bathing goggles directly from the inventor, Fr Michael O’Flanagan. Up to this time it would have been common for competitive swimmers to wear motorcycle goggles to keep water splashes from their eyes. 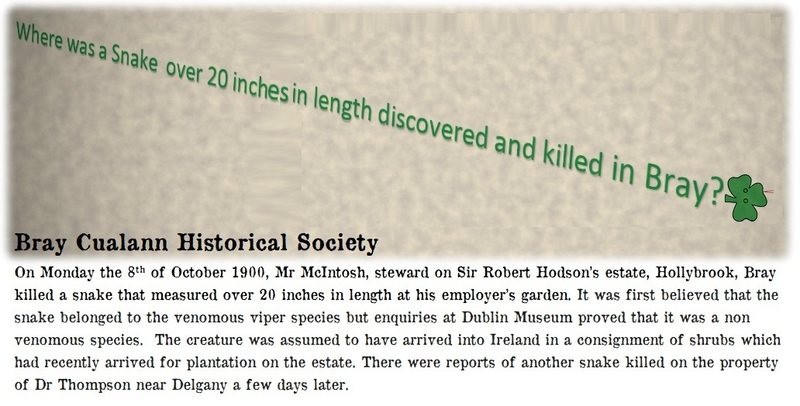 Years later, after a well publicised political career, he resumed the development of his face shaped goggles which he soon placed on the market. 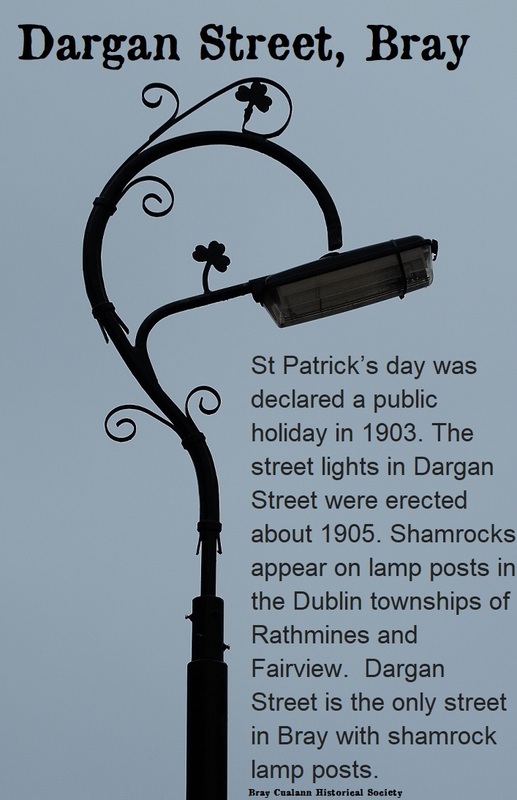 Fr O’Flanagan filed his patent on 7th January 1930 and was given Patent No 1,742,412 by the American Patent Office. 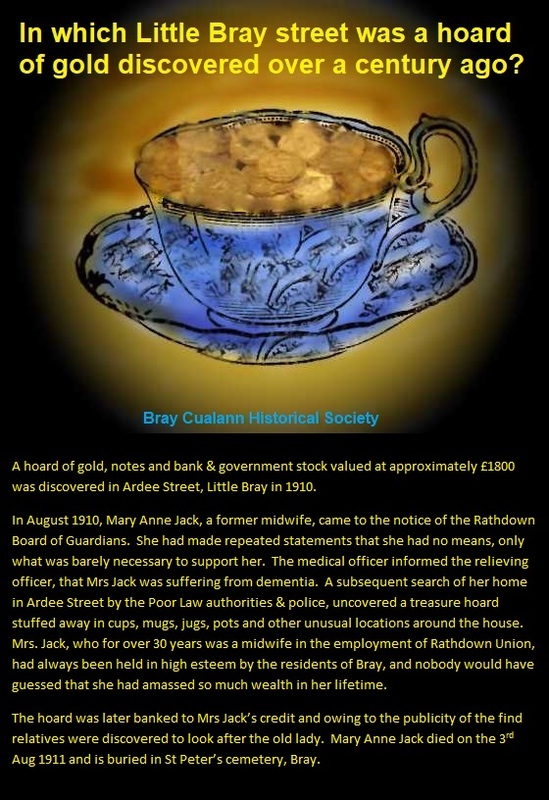 He filed his patent while living in Bray, where he resided at 7 Sydenham Villas, Putland Road, Bray.